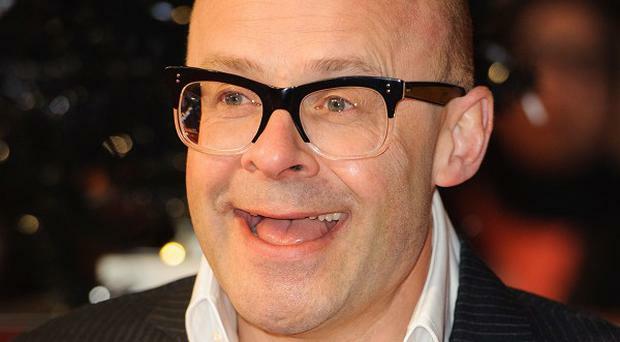 Comedian Harry Hill and broadcaster Sandi Toksvig are to receive honorary degrees in recognition of their talent and contribution to the arts. They are among 13 people who will be honoured by the University of Kent at ceremonies in Canterbury and Rochester cathedrals later this month. Harry, who grew up in Kent and trained as a neurosurgeon before becoming a comedian, and Sandi, who was born in Denmark and studied at Cambridge University , will both receive a doctor of arts degree in recognition of their contribution to television and the arts at separate ceremonies at Canterbury Cathedral. Artist, musician and writer Billy Childish, who was born in Chatham, Kent, will also receive a doctor of arts degree, for his contribution to the arts and to Medway, and musician Robert Wyatt, a leading light of Canterbury's influential music scene of the late 1960s as the founder of Soft Machine, will receive a doctor of music degree. Others receiving honorary degrees include the co-founder of visual effects company Framestore, Sir William Sargent; Camila Batmanghelidjh, founder of charity Kids Company; and media executive Geraldine Allinson, a former president of the Newspaper Society who was born and brought up in Kent. The university will also give honorary degrees to disability rights campaigner Liz Sayce, penal reform campaigner Baroness Stern, businessman George Kennedy, corporate and social responsibility advocate Lord Hastings, painter Daphne Todd, and diplomat Shan Morgan.